​Let us Service Your Lawn! 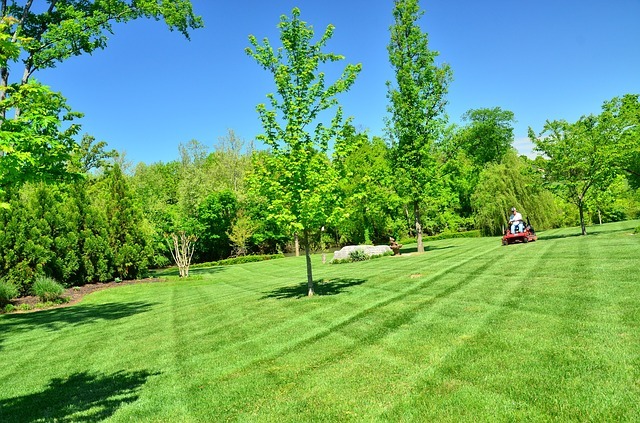 ​Boise's Best Lawn Care knows your lawn! Your dying brown blades of grass turn a grin when we are near. For best results, your lawn needs some good mowing and some quality maintenance for best results! There is nothing more unsightly than an unkempt lawn. Have you ever been to some neighborhoods and seen the deplorable conditions of the lawns? It is interesting to note that many low-value homes are perceived as being more valuable than they actually are if the lawns are well-kept. As such, lawn maintenance is very important. 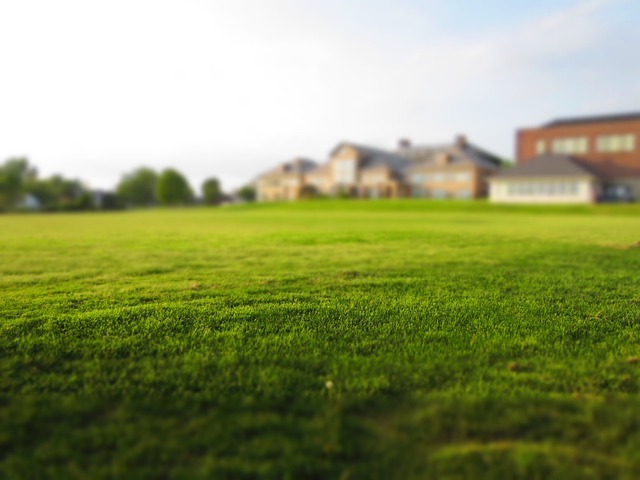 Many people, however, do not have the time to devote to lawn care as they would like and as such their lawns go for long periods without being mowed or trimmed. In no time, the front of their yards resemble a jungle. Others opt to hire handy men who, unfortunately, do not always do a good job. Some lawns have weeds that need to be uprooted, soil that needs to be tilled, and edges that need to be neatened. In addition, they need to be watered regularly. It is hard work to achieve those feats in an attempt to keep your lawn looking green. You need a respectable company to care for your lawn, giving you time to do the other things that matter in your life. There are many things that you can do to effectively care for your lawn. Aside from the services that we offer, as mentioned below, there are a few things that you can do to aid in caring for your lawn. For example, to conserve soil moisture, you should mulch the landscape. Try to use as little chemicals as possible when dealing with your lawn. It would be better to go the organic route of enriching the soil with compost and using organic solutions when treating insects or diseased grass. For the sake of the environment, use electric blowers, trimmers, and mowers that do not emit harmful fumes. If you use plants on or around your lawn, ensure that they are tolerant of drought conditions. This will allow you to water your plants and lawn less often while keeping them green, and at the same time saving on your water bill. When it is time to mow your lawn, we will do it, saving you the time and energy that you have spent doing it yourself. All our services can be scheduled for your convenience. 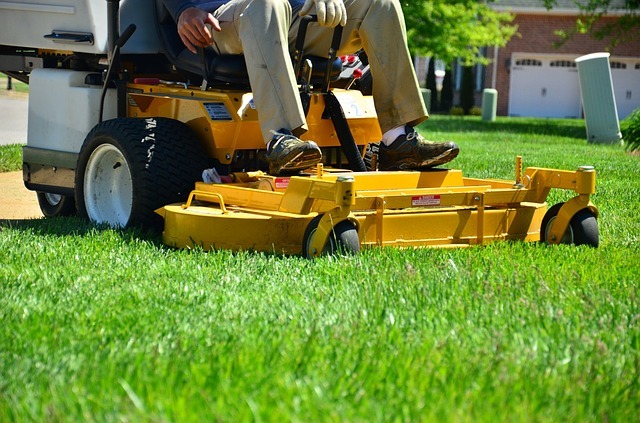 You can rest assured that our pro lawn care technicians will be on time and ready to start working without any delay. 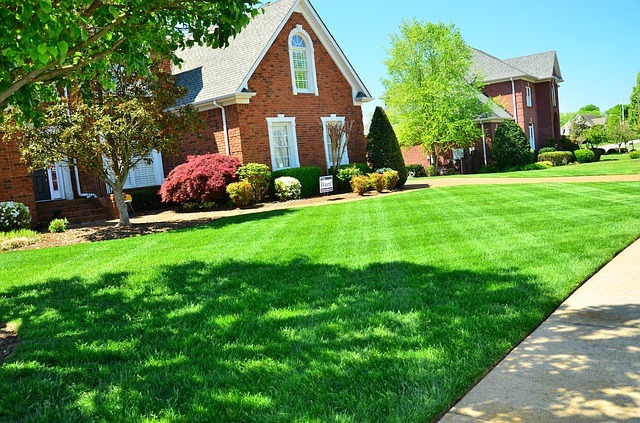 We know that you want your lawn to shine more than your neighbor’s own, so we will take the best care possible to ensure that objective is fulfilled. Getting your lawn in tip-top shape comes in stages. From the time you call us to the finished look that our team gives your lawn, you will be amazed at how well your lawn looks throughout the process. So you may be wondering how to get things in motion. Well, it all starts with a call to us, or you can walk into one of our offices and speak to one of our representatives. We will take all the necessary information from you and arrange a date when our team will visit your property. On that date, our technicians will survey your lawn and indicate what needs to be done to get it back into shape. You will then be provided with an estimate of the cost of the job. Our prices are reasonable, so you can rest assured that whatever quote we provide to you will be in line with your budget. We do offer specials from time to time that help you to save even more on your lawn care. Once you agree to go ahead with the job, our technicians will return with the requisite equipment to start taking care of your lawn. In just a few weeks, you will see the difference and we guarantee your satisfaction. Once our team has finished working on your lawn, we will provide you with practical lawn care tips, like the ones mentioned earlier, that you can use to keep it looking healthy. Beautiful lawns add value to communities, so keeping yours looking good will make you feel proud that your lawn is among the best cared in your area. You may be wondering why you should use us to take care of your lawn instead of hiring the competition. Well, here is the honest truth: we stick to all the promises that we make, we never cut corners, our team is dedicated to total lawn care, and without your business we would not be in business. Some lawn care companies start jobs and end up not completing them. They also use inferior material on lawns that sometimes damage the grass and soil. The difference with us is that we only use approved, high grade material on lawns. We complete all the jobs that we start. And our team is comprised of professionals who take their work seriously. They love their jobs and it shows in the excellent work that they always do. When you hire us to care for your lawn, you will see that we are the best. We are a licensed and insured lawn care business that has been in business for 20+ years, and we are growing from strength to strength annually. Our operations cover the following areas: Boise, Meridian, Nampa, Eagle, and Caldwell. Our rates are among the most affordable in all of Idaho. We have gotten raving reviews from hundreds of satisfied clients who keep coming to us to care for their lawns. As pros in the business, we know what it takes to offer professional, courteous service with a smile. ​Our team of well-trained and groomed lawn care technicians all wear uniforms that make them stand out from the rest. They are dedicated to their work and are committed to providing quality lawn care services to the good people of Idaho. If you are in the Boise, Meridian, Nampa, Eagle or anywhere close, then let us help you with your lawn. 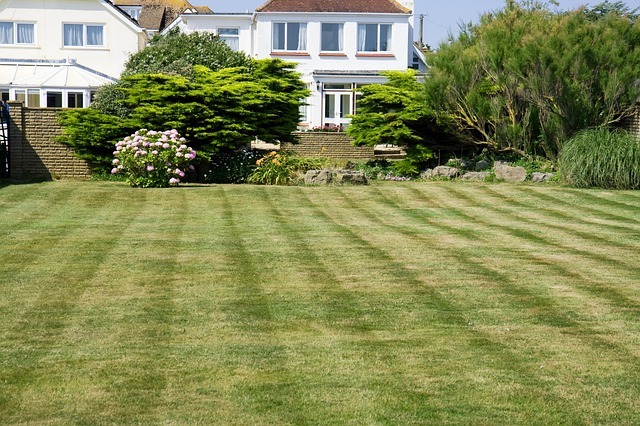 Get in touch us now so that we can make your lawn the pride and joy of your community.